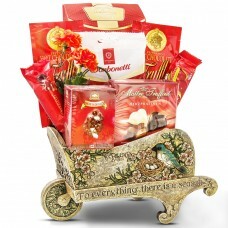 An elegant wheelbarrow delivers the best chocolates for her. 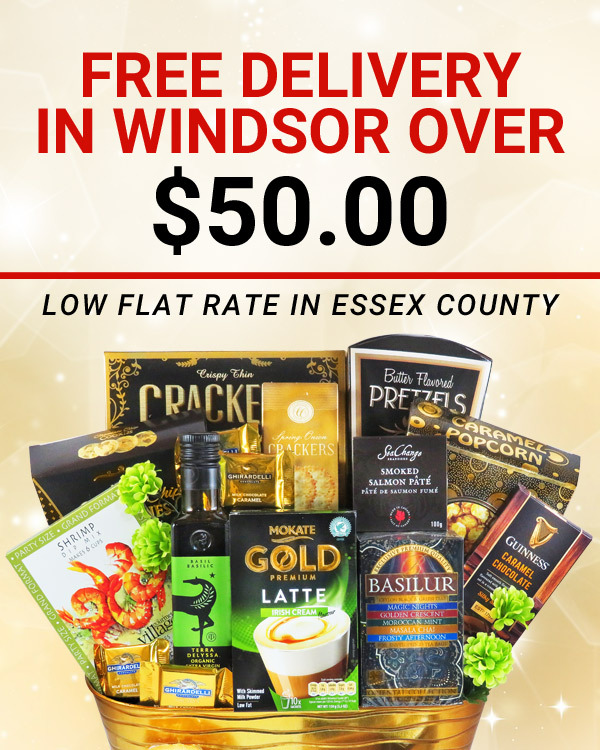 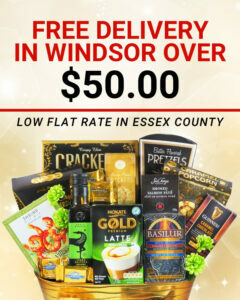 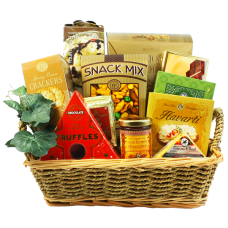 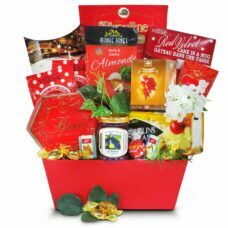 A luxurious gift basket heaping with a great variety of snacks, drinks, wine jelly, chocolates and more. 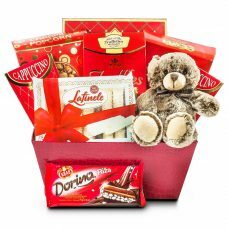 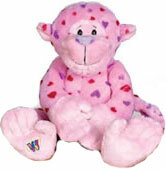 A luxurious gift basket with delectable chocolates and a sweet teddy bear. 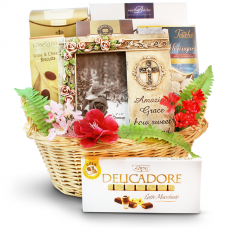 A sweet basket with delectable chocolates and plush ad on-s.
7 Star Treatment – Indulge your clients and family with these sinfully delicious chocolates and luscious savory gourmet delights. 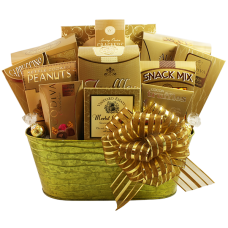 Send the best to those important people on your list. 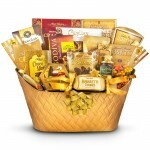 A delicious way to celebrate any special occasion. 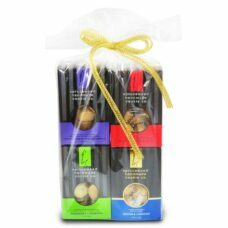 A relaxing CD will put them in a happy and content mood with these fine selection of chocolates. 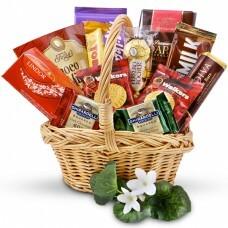 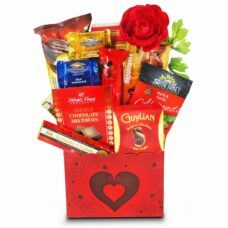 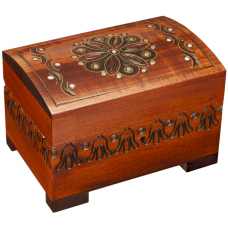 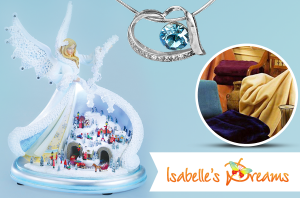 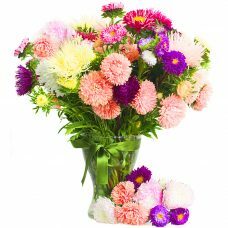 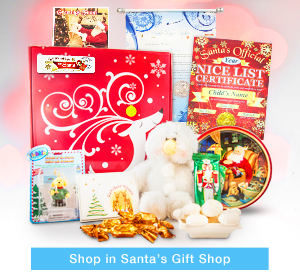 Send some inspirational gifts with assortment of gourmet chocolates and nuts. 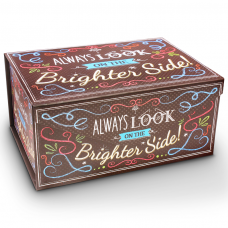 Holiday gift and inspirational cheerful gift box of chocolates. 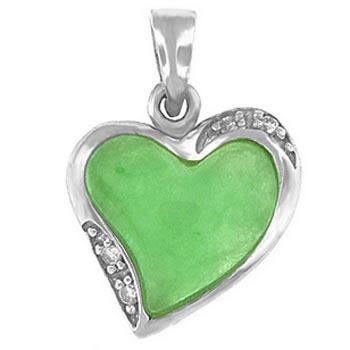 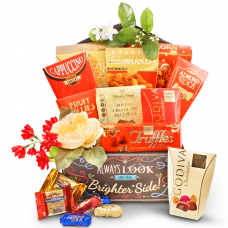 Send encouraging words with assortment of gourmet chocolates and sweets. 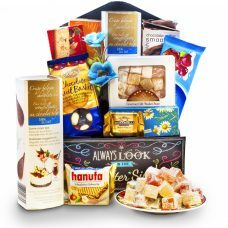 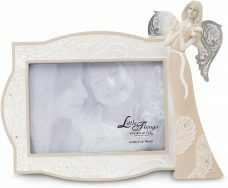 In sorrowful times like this the recipient may appreciate a thoughtful gift that offers delectable gourmet treats with an elegant picture frame to cherish the loved one in their memory forever. 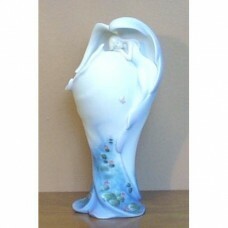 Angel with Pond Scene Vase, his soft white, little angel quietly sleeps nestled in her wings as she rests against the vase. 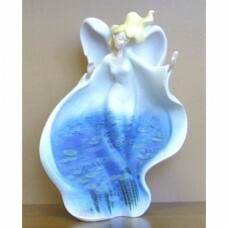 Relaxing scene of water, flowers, and Lilly pads. 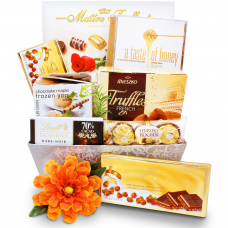 A fine selection of brand name chocolates perfect for all the Chocolate Lover’s on your list!Also perfect for Birthday, Thank you, Get Well.